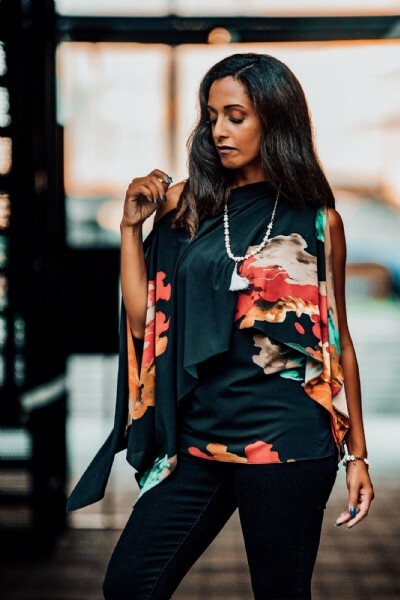 With so many categories of designer collections, style types and trends in the fashion world it can be hard to keep up with what to add to your wardrobe next. Throw the weather into that mix and here comes all of the confusion on how to dress stylishly correct. No worries Florida gals! Here's a little bit of help. Just forget everything the trendsetters are telling you because we've got 90 degree weather to last well through late October. Considering the huge weather factor it's obvious, wearing sweaters, boots and jeggings will not be very comfortable or may even cause a heat stroke. 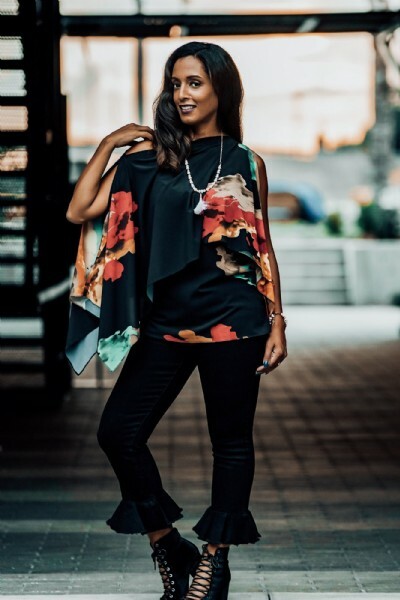 Now that we've accepted the fall unlike fall lifestyle; let's take a moment to enjoy the idea that we don't have to follow fashion but, we can lead it once we define our own personal style that sets us apart from the rest of the nation. Allow me to inform; Florida fall fashion is pre-fall resort. Meaning lightweight / airy tops, shorts, cropped jeans, dresses are completely acceptable and do-able. 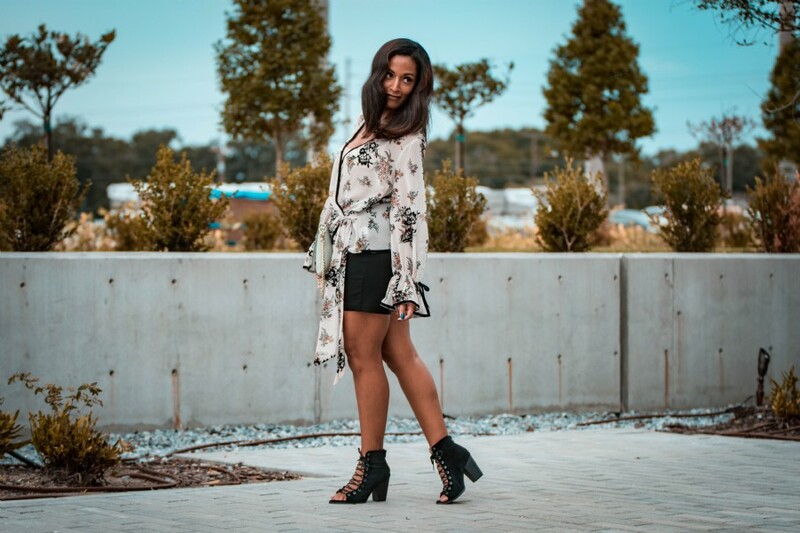 By changing up the prints and hues in your clothes, you can create a fall season outfit without compromising your makeup, nor health. Get a look at some of my pre-fall resort style ideas for you below. 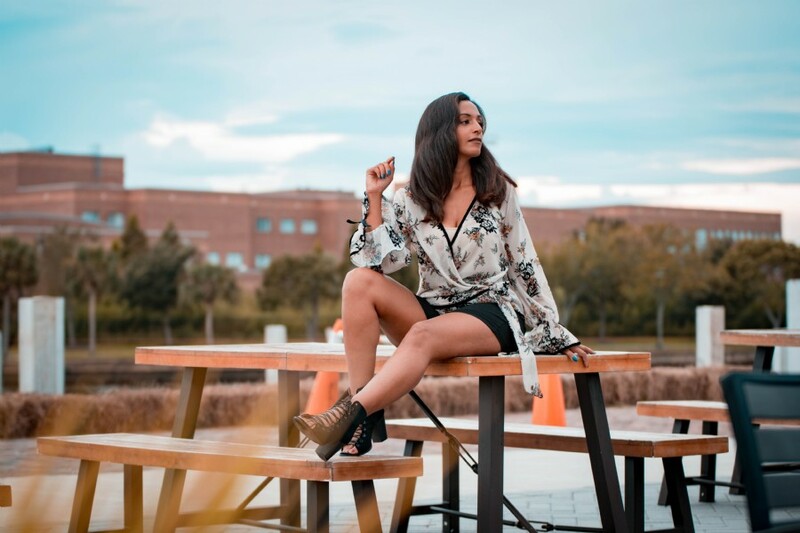 In case you want more insight on how to put together a great looking fall wardrobe, in Florida style just reach out to VStylist.